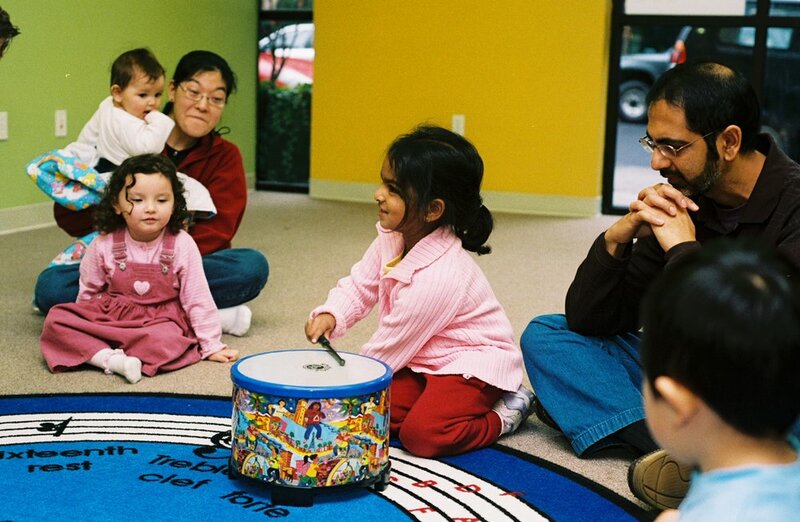 Forte Music School offers many different programs to suit you and your family's needs. 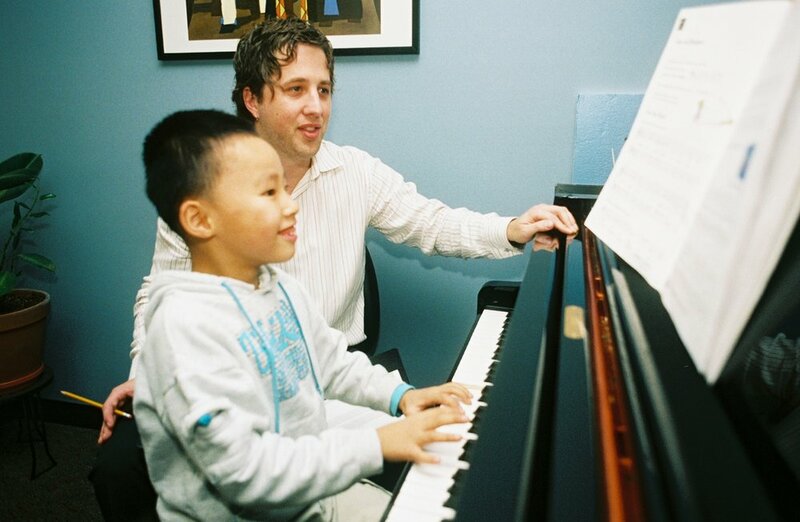 We offer private lessons in violin, voice, piano, percussion, guitar and theory and composition. Our expert teachers spend quality one-on-one time with your student. Your private lessons are tailored to your individual needs and all include music theory, instrument training and creating. Begin your musical journey with the comfort and confidence that can only be accomplished through the power of group instruction. One-on-one instruction is made all the more stronger with a solid foundation.